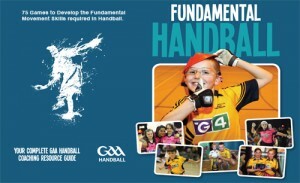 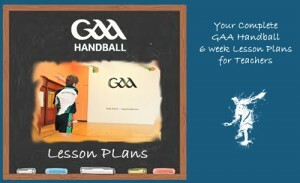 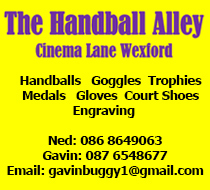 Comprehensive 6 week Lesson plans for Teachers to introduce Handball into the PE Curriculum in 3 stages Beginner, Intermediate and Advanced. 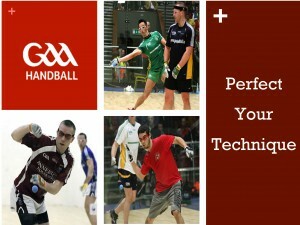 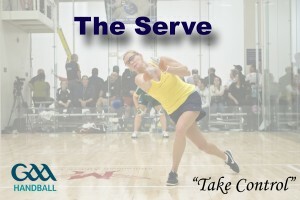 Your complete step by step guide for shot technique in Handball. 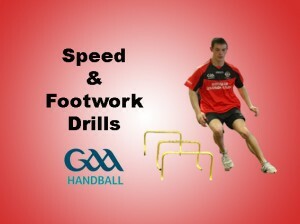 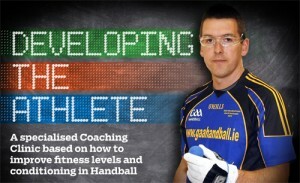 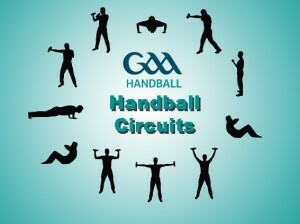 Downloads from the Specialised Coaching Clinic based on how to improve fitness levels and conditioning in Handball.